Xiaomi have proven that quality products doesn't need to be expensive. Thus, they have been producing high end quality products at affordable prices. One great example is Mi Band 2, the second iteration of the Mi Band product line. It's premium look and feel at 1,300 - 1,500 php price range, roughly $25 will leave you question if its legit. 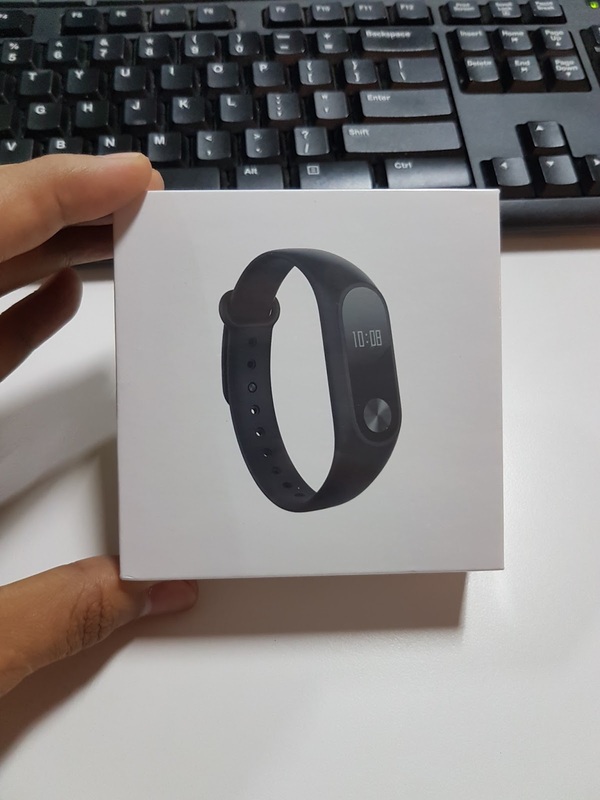 I ordered it via Lazada App on January 10 and received it on January 23. 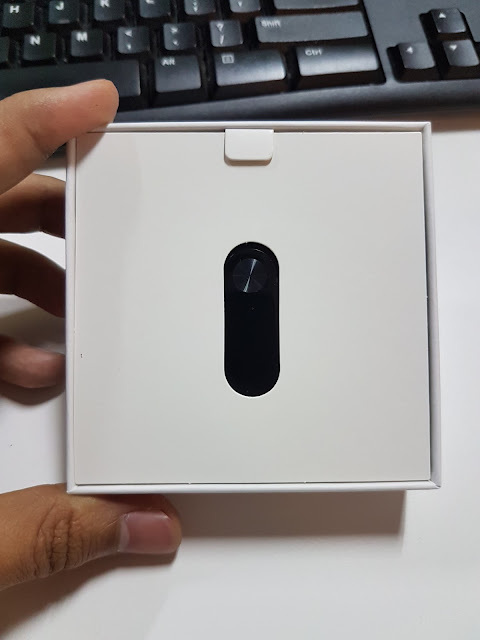 Upon unboxing the Mi Band 2, I thought to myself, this box is so small. What can you fit in it? Then you fill find out there's plenty more space inside for a tiny compact Mi Band placed in the center. With only a charging cord, manual (which is in Chinese only, WTF? lol) and wrist strap included, that's the whole package. 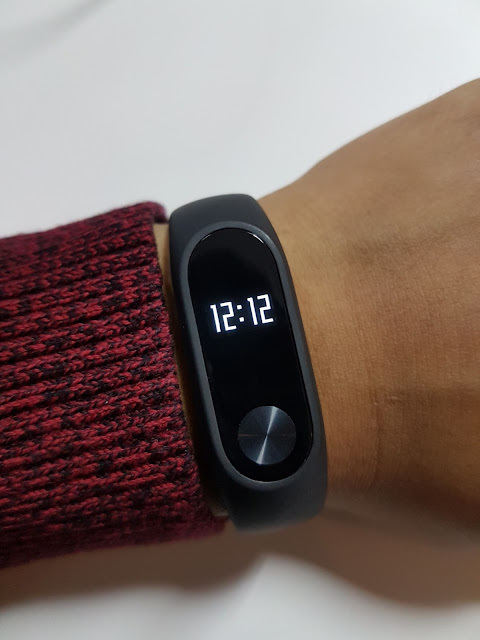 Probably install the Mi Fit app on you phone, then you will discover the features this light weight fitness watch can offer. 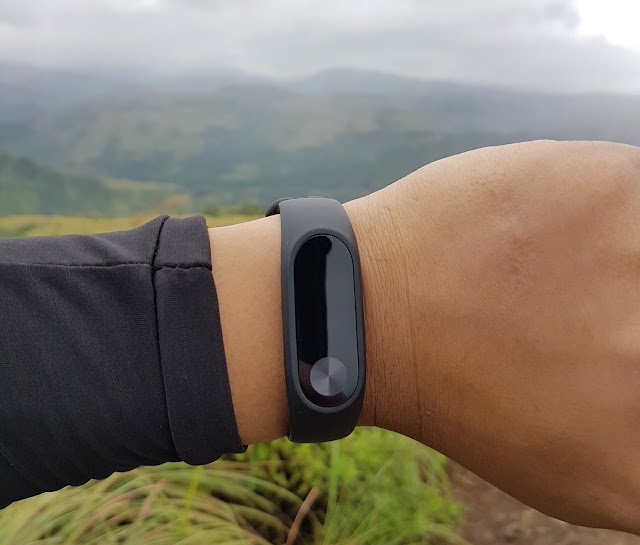 If you paired you phone, you can have notifications push to Mi Band 2. it will vibrate with the corresponding app with alerts. Did I mention it's waterproof? Yeah It is (dust and water proof IP67)! I am a sucker for anything that can me submerged in water. Probably why I bought Mi Band 2 solely on the waterproof feature. It got me! 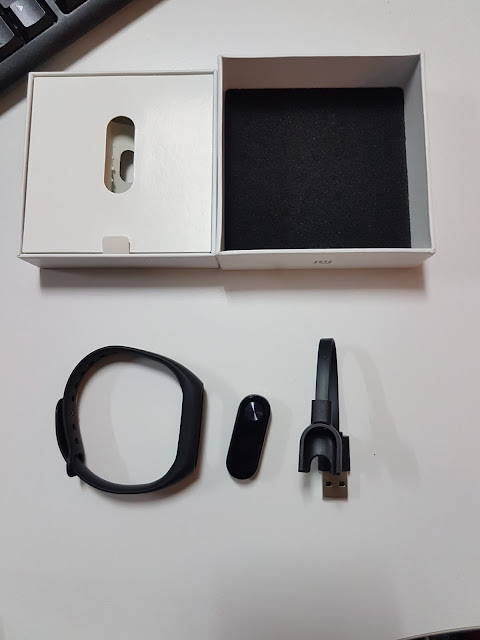 For smooth transaction, you can order Mi Band 2 on Lazada App, and search for Mi band 2. It must sold and distributed by Extreme Deals. 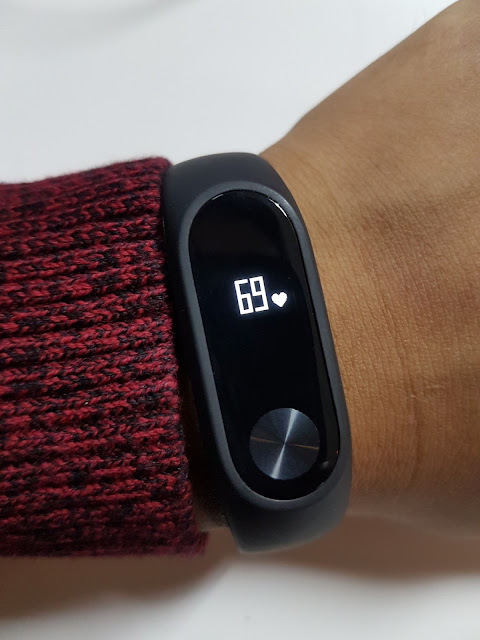 If step count, heart-rate and sleep tracking are all the fitness data you need, and you like the notification handling of the Mi Band 2, then you should definitely get one. I have been using it for almost a week now the the battery life is insane! 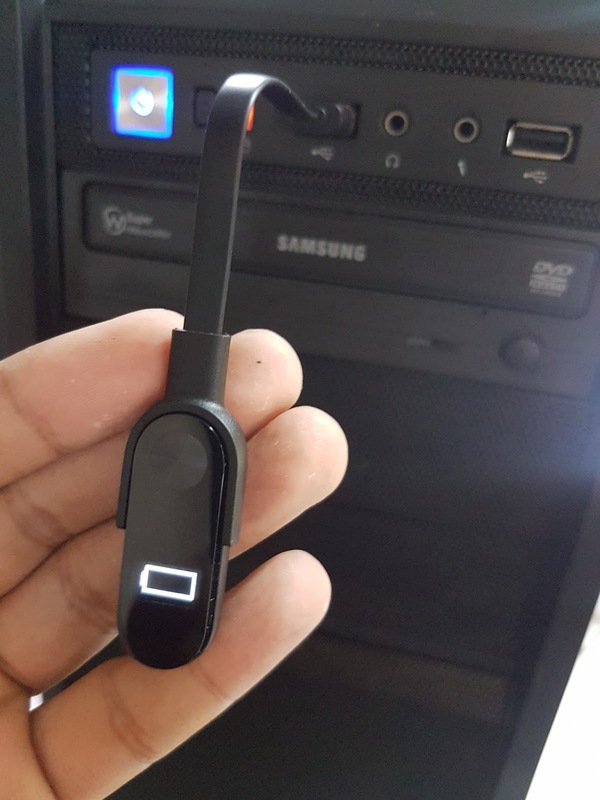 Its at 80% still since my last charge.